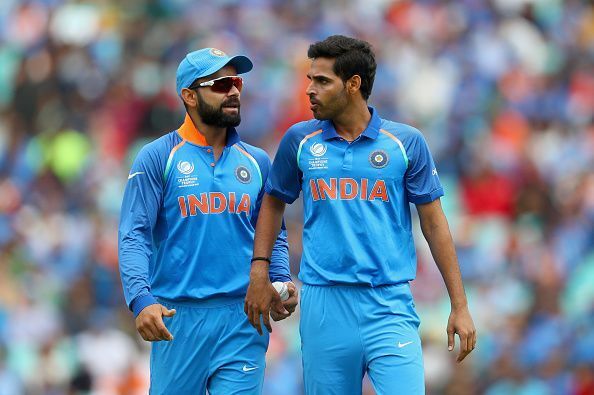 India have been trying rotation policy these day’s to Finalize the Probable 11 for ICC World Cup 2019 , which is hosted by England and Wales will be played from May 30, 2019, to July 14, 2019. Meanwhile, the new edition of world cup will feature 10 teams including, India, Pakistan, England, Sri Lanka, Australia, South Africa, New Zealand, Bangladesh, West Indies, and Afghanistan. Further, the group stage format is a round-robin in which 10 teams play each other once in a single group. Overall, a total of 45 matches will be played with each team playing a total of 9 matches. Now the top 4 from the group stage will enter the knock-out stage. Meanwhile, the much-awaited ICC World Cup 2019 is just a few months away and Indian cricket team led by a new captain in Virat Kohli will be looking forward to winning the trophy for the 3rd time. The journey of MS Dhoni as a skipper is finally over and now India has got a new aggressive captain in Virat Kohli. Everyone knows how the Delhi boy had led the Indian Under-19 team to a historic win at the 2008 Under-19 World Cup. Well, the Indian fans are now expecting the same to happen as Kohli leads the national side for the ICC tournament. Moreover, he is the only active batsman with most runs as well as centuries in ODIs, which makes him a key player for India. No can deny that Rohit Gurunath Sharma is currently the most destructive opener in the One-Day format. Moreover, he has an impressive batting average in the ICC Champions Trophy which was held in England. While he has already smashed 3 double centuries, it will be interesting see him smash the 4th one in ICC World Cup 2019. Shikhar Dhawan is yet another Indian opener who has an impressive record in ODIs. Well, the left-handed batsman is the highest run-scorer in 2013 and 2017 Champions Trophy tournaments. Moreover, he has scored the most runs in for India at 2015 world cup. Indeed, his performance in ICC tournaments makes him one of the important batsmen for India in ICC World Cup 2019. How can we forget to include MS Dhoni, the hero and the world Cup-winning captain of 2011? Well, it was under his leadership that India could win the ICC T20 world cup 20017, ICC world cup 2011 and ICC Champions trophy. Indeed, captain cool knows the formula of winning major ICC tournaments and his experience can help Kohli a lot. 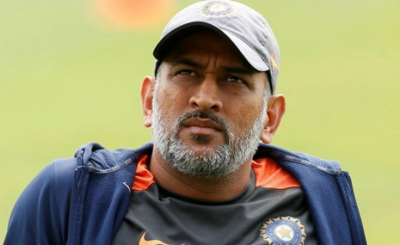 ALSO READ: MS Dhoni Retirement: Is it the right time that India looks beyond MS Dhoni? Dinesh Karthik is back in the India side after a long time. 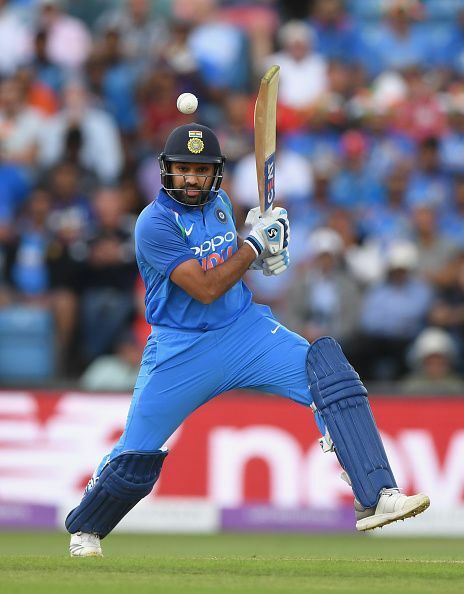 Moreover, the new Karthik is a lot more different and his style of batting is now totally aggressive which is a good news for skipper Kohli and Indian team. Moreover, he too has a lot of experience a wicket-keeper and can be handy in ICC World Cup 2019. In an ICC tournament, every team definitely needs an experienced all-rounder. 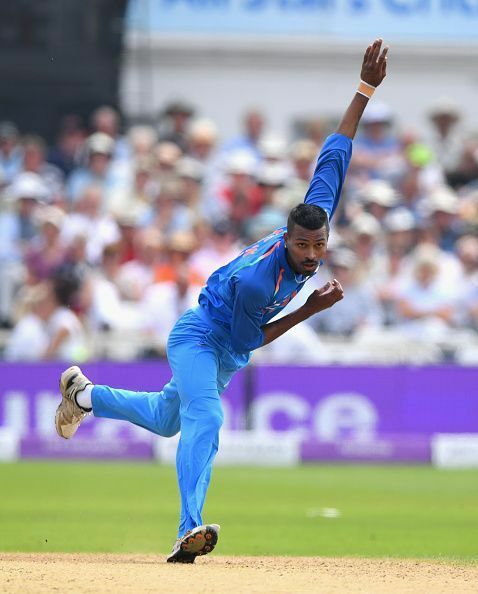 Well, Hardik Pandya is the one who can do this job perfectly. Further, it’s hard to forget his memorable 43-ball 76 and a 54/5 and in the ICC Champions Trophy. Well, this makes him one of the most significant batsmen in the Indian team for ICC World Cup 2019. 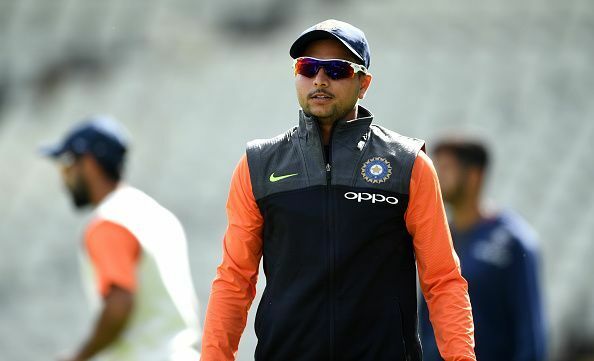 Suresh Raina’s inconsistent performance has opened the doors of Kedar Mahadev Jadhav. After scoring 120 off 76 balls, Jadhav has firmly established his place as a middle order batsman. 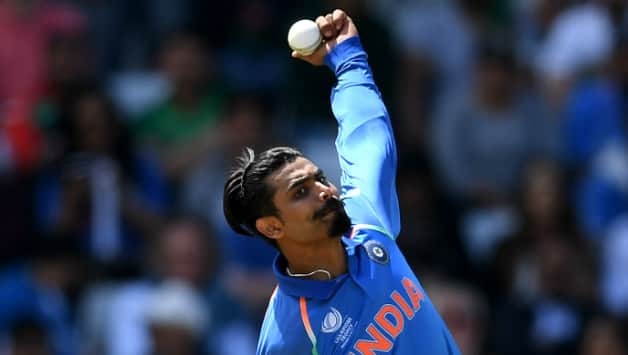 Moreover, Jadhav’s role as a right-arm off-break makes him an integral part of the Indian cricket team for ICC World Cup 2019. Bhuvaneshwar Kumar is a medium-fast bowler of the Indian team who can swing the ball both ways with his inswingers. Moreover, he is the first Indian bowler to take a 5-wicket haul in all formats of the game. Further, he can play shots at the back end of the innings, which can be valuable during ICC World Cup 2019. We don’t know from where this fast bowler named Jasprit Bumrah has come and has started to tame all the batsman. 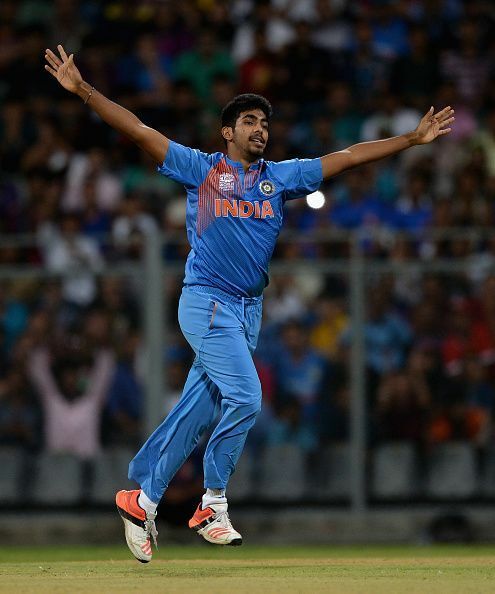 Indeed Jasprit with an unorthodox bowling action and deadly Yorkers is now the top-ranked fast bowler in ODIs. 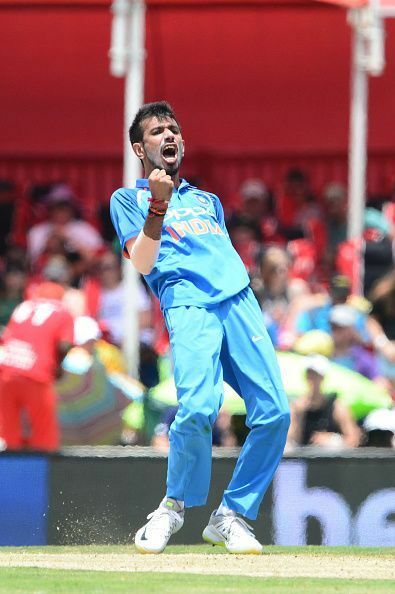 Yuzvendra Chahal, a leg break bowler became popular after playing for Royal Challengers Bangalore in IPL. Moreover, he is the first legspinner to pick up a 6 wicket haul in T20 format. Further, he has the bowling figures of 5/22 against South Africa in ODIS. Well, it will be interesting to see him play in ICC World Cup 2019. 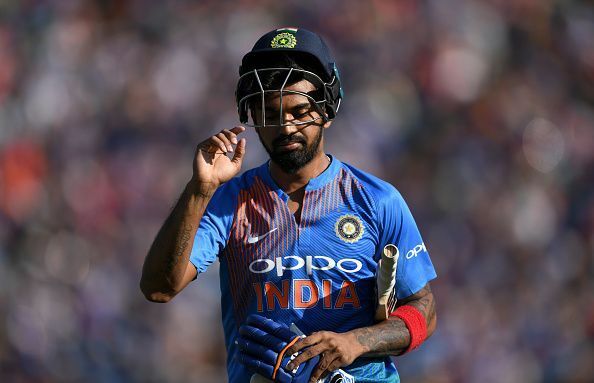 KL Rahul might have played only a few matches but his batting style has made him one of the important batsmen of the team. Moreover, Rahul was even compared to veteran Rahul Dravid after he scored a fantastic 199 against England. Also, his wicket-keeping skills make him a favorable batsman in ICC World Cup 2019. 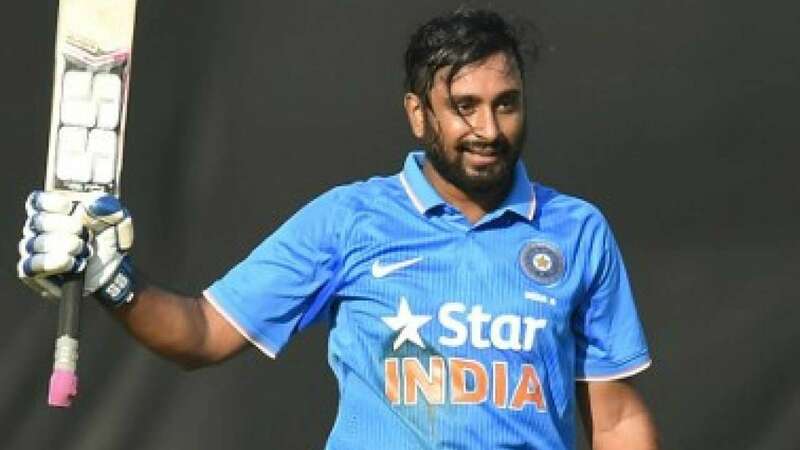 Indian batting line-up looks solid after Ambati Rayudu’s inclusion in the Indian cricket team. Well, the 33-year-old batsman who had made his international debut in July 2013 is now in red-hot form after he scored 240 runs against West Indies. Further, he has an excellent batting average of 51.67 in ODIs. 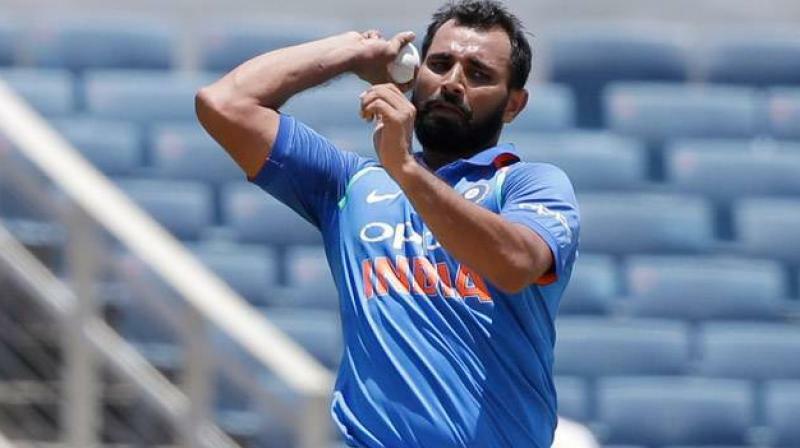 Mohammed Shami who is among the best fast bowlers of the Indian cricket team. Well, the 28-year-old bowler has shown his mettle in 2015 world cup when he took 17 wickets at 17.29 along with an economy rate of 4.81. Ravindra Jadeja’s contribution in ODI format has always rewarded the Indian cricket team. How can we forget his match-winning innings in the ICC Champions Trophy 2013 Final? Indeed, he was declared the man of the match for his performance. Well, India definitely needs a terrific player like him for ICC World Cup 2015. Meanwhile, it is unlikely that the likes of R Ashwin, Suresh Raina, and Yuvraj Singh will get a chance to play in world cup. 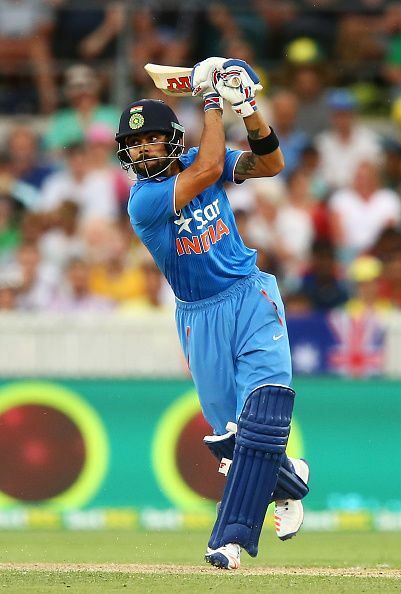 Further, the Indian team led by Virat Kohli looks strong and are favorites to win the current world cup. Also, the team is placed at the 2nd place with 121 ratings in ICC Rankings. Do you think that the new Indian team can recreate the magic of 2011 World Cup in ICC World Cup 2019? Please share your views with us in the comments section below! 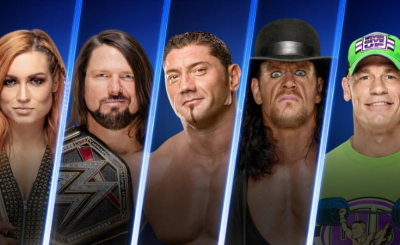 Undertaker, Edge, and Bautista Makes It To The List Of Greatest Superstars In WWE SmackDown History, Who Else Makes It In Top 10?